The Game of Thrones series has taken the world by storm, putting us either in support of a particular sigil, or of all of them. Yet, the alliances, betrayals and love bound to unfold in the series finale is not the only thing to look forward to in April. 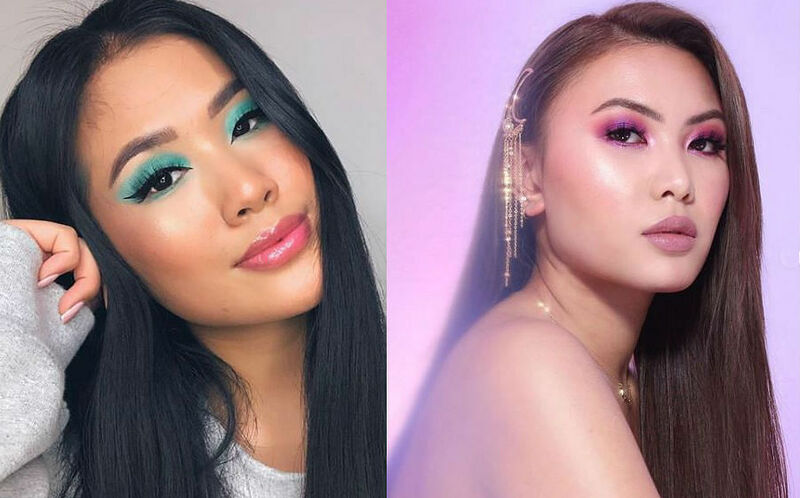 Urban Decay commanded "Dracarys" and its teasers have set all our hearts alight with anticipation. The makeup powerhouse has slated its collaboration with the hit HBO show to be released next month. 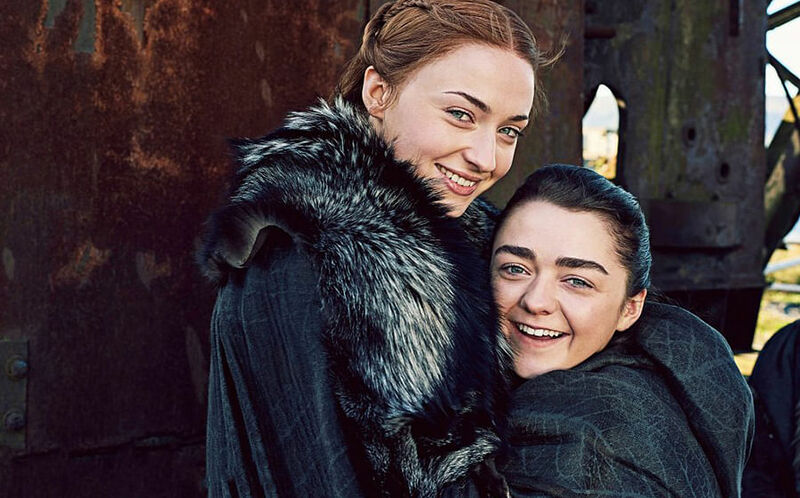 While the brand has not specified what will be included in the collection, it is known that the products will be inspired by "Westeros and the strong women of the Seven Kingdoms". Basically, your extra dose of #girlpower. Plus, from what we can see, Urban Decay has designed its collection to not only dance around frost and fire, but also form alliances with the other houses, so we can still create looks in support of our favorites. With Urban Decay's successful past experiences in creating collections inspired by film, for instance 'Alice Through the Looking Glass', we can be sure to expect something equally phenomenal to come out of this release.